You must think about the future before you buy. While getting a raise in pay or accumulating a sizable savings account is exciting, you may find an overwhelming sense to spend, spend, spend. If it’s your plan to own a home one day you need to be disciplined and realize what you spend today might affect you later when you’re ready to buy a home. Check out our article Home Purchase Mortgage Checklist to learn more about debt to income ratios and how they affect you when buying a home. It begins merely, by going out to eat, then accelerates to buying clothes, digital devices, and since Americans have a particular fondness for our vehicles, you could even purchase a new one… Don’t do it! Being married or ambitious you might find the desire to own a home or upgrade the home you have to something bigger. Subsequent, you decide to contact a lender to get approved for a mortgage. You tell the lender what you want to spend on a home, the amount you plan to use as a down payment and even bring in all the necessary paperwork! It’s important to plan well in advance for a buying a home. Once you make the decision to purchase a home and you begin the home buying process you should limit your purchases to needs only and absolutely no wants. Steer clear of large purchases as you don’t want anything disrupting your overall debt to income ration. 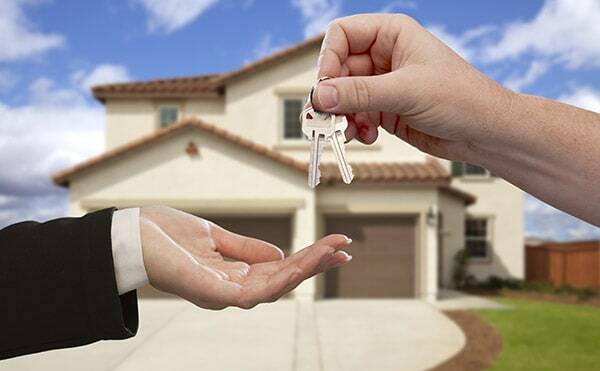 For more information on buying a home, check out our article on the Home Buying Process. For more information on how to prepare yourself with a think about the future before you buy mentality, please contact us or leave a comment below. We’d appreciate the opportunity to assist you.